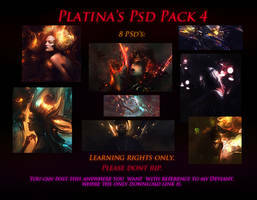 You can do with this whatever you like, but if you post the preview image on another forum/site, make sure you'll refer my deviantart page. 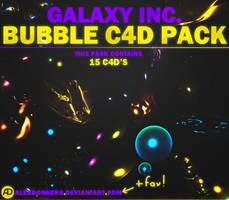 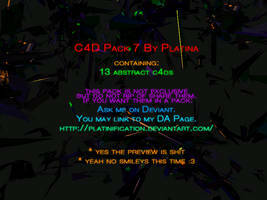 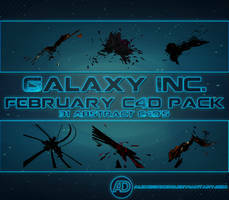 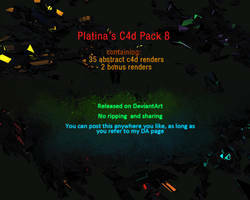 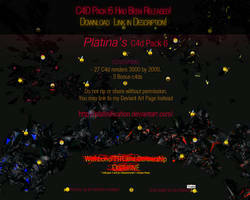 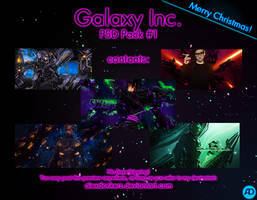 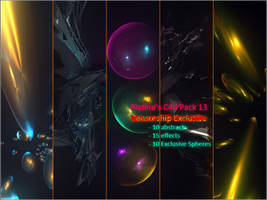 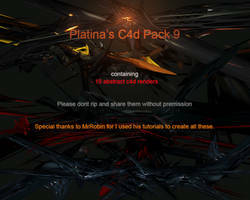 All the c4d's (yes, the abstracts too) got a black background. 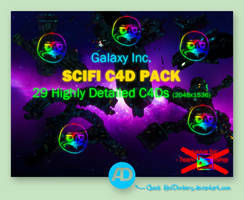 In photoshop, go to Select > Load selection > OK and copy paste to got the rendered c4d. 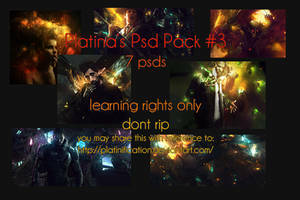 Hope you'll enjoy this pack, and if you do, please fave and comment!